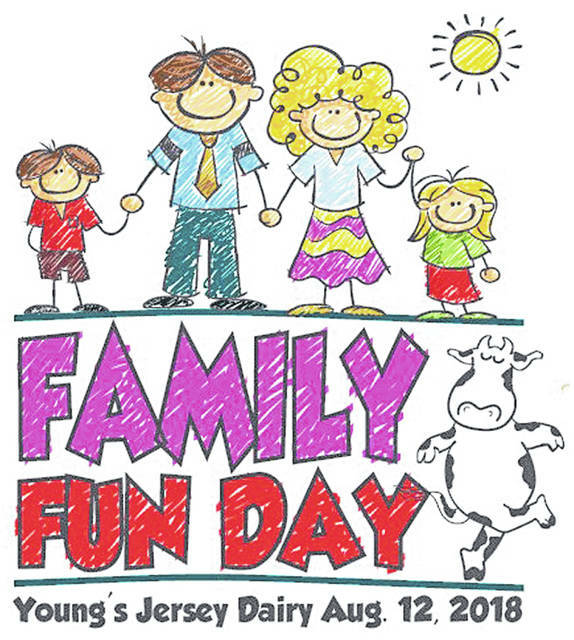 YELLOW SPRINGS — The Family Violence Prevention Center (FVPC) and Michael’s House are putting together a Family Fun Day, 1-4 p.m. Sunday, Aug. 12 at Young’s Jersey Dairy. The fundraising event in the Pavilion Area will provide a fun time for families — one example of an important way to engage with each other in entertaining, safe activities — and promote healthy family commitment. Attendees can buy individual tickets or family-sized packages and receive lunch, ice cream, and all-inclusive access to activities like mini golf, driving range, batting cages, Cowvin’s Kiddie Corral and Cowvin’s Fast Slide. Participants can buy tickets in advance at www.michaelshousecac.org. Tickets are $20 for an individual, $50 for a family up to four and $80 for family up to six members. Children under the age of six are free. Tickets can also be purchased at the event. All proceeds will go toward funding programs at both Family Violence Prevention Center, which provides services and safe housing to families and children who have been treated in abusive ways, and Michael’s House, a nationally-accredited child advocacy center. Both of these Greene County non-profit organizations serve families and children with distinct missions but will join forces on this day to make new friends and strengthen the connections within the community. For chances to win free tickets before the event, guests can follow Family Violence Prevention Center and Michael’s House Facebook pages for promotional, weekly giveaways. Various levels of sponsorship opportunities are available. For more information on how to support this event and help families in need attend, people can call Family Violence Prevention Center at 937-376-8526 or Michael’s House at 937-641-5670.